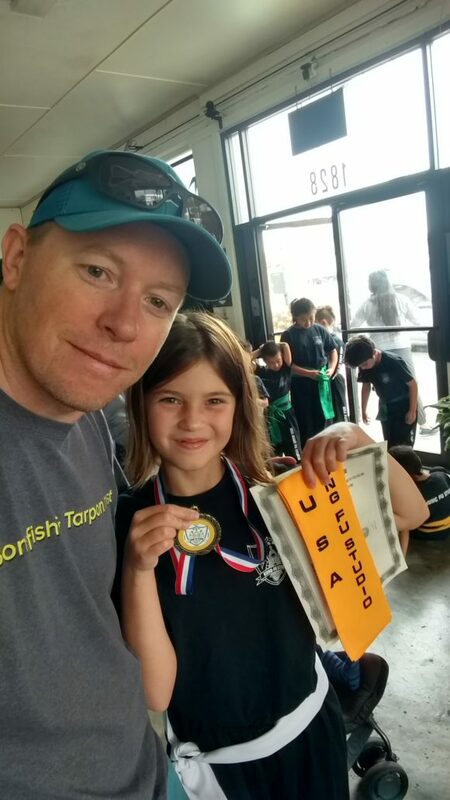 I was toying with the idea of taking my daughter on a daddy-daughter trip to Belize for Spring Break to snorkel and fish and to take her somewhere she hasn’t been before. Then… then we had a horrible weekend with her behavior being so amazingly poor I had to rethink the whole Belize plan. But now I’m rethinking rethinking the trip. Spring Break is in April, a long time from now, so making a decision based on her behavior now seems pre-mature. Also, she’ll be 10 by then, in the 4th grade, and she won’t be my little girl much longer. The idea of a trip, alone, with her dad, might not sound so good in a few years and this is a great chance to make a life-long memory. So, the trip is back on. The plan, for now, is Caye Caulker. A short-ish trip. Arrive Monday, leave Friday. A day of fishing, a day of snorkeling, a day of lounging around and seeing the town. It gives me something to do some tying for and will almost certainly be my next tropical fly fishing outing (although, it is possible I’ll get some redfish involved in one of my now frequent New Orleans business trips, but I’m not counting that just yet). They grow up fast. I’m back to thinking I should maximize the memory making while I have a chance. This entry was posted on Saturday, September 24th, 2016 at 9:28 pm	and is filed under Locations. You can follow any comments to this entry through the RSS 2.0 feed. You can leave a comment, or trackback from your own site. Hey Bjorn, I’m fortunate enough to have 4 daughters, and old enough to have done what you’re contemplating with 3 of the 4! My take…Age at time of dad/daughter trip = 11. Why? Because at that age they can both appreciate the experience and at the same time handle any travel fubars with good humor. Take spinning rods for cuda/sharks, snorkels for mid day breaks, and let them reel in any bonefish hooked. Let your hosts spoil them with all the ice cream they can handle in the evenings, and introduce them to the local people. You will forge a memory with them that you, and they, will never forget ! My ladies have all told me that our D/D trips have been their favorites ever. Do it man! For you and them! This is a cool place to stay to stay in Caye caulker. Good plan and all good advice above. 11 would probably be a better age than 10, but she won’t be 11 in April and that’s when my window is, so that’s when we are going. This trip will have a little bit of fishing and a lot of doing other things. Even what fishing there will be should be moderate in the pace and full of breaks and pauses and other things. I’m hopeful. This could be a great trip and while it could be a disaster as well, I’m aiming for somewhere in the middle.